This week, we deliver to all Late Summer Vegetable, Fruit and Egg Share members. Questions regarding your Late Summer CSA pickup? Please refer to theLate Summer informational email sent last week. August Pizza Night on the Farm - This Sunday, August 26th, 4-7pm at Prairie Wind Family Farm. Pizza Nights are back! 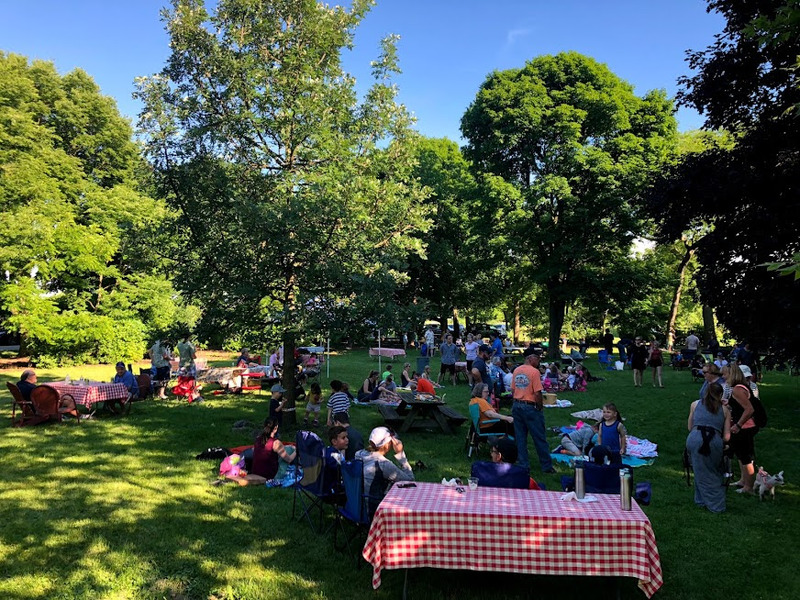 Bring your lawn chairs and your appetite, and enjoy a leisurely evening on the farm. Pizza, salads and produce available for purchase. 2nd Annual Lake County Farm Stroll - 11am – 4pm, Sunday, September 16th at the Prairie Crossing Farm. The Lake County Farm Stroll is a self-guided tour of Lake County’s diversified family farms. There is no beginning or end to the tour, just simply choose the farms you wish to visit during the designated hours of the event. This is a free event; however there are often farm goodies and activities for sale at farms. Here's a Chicago Tribune piecefeaturing a few visitors at last year's event. Winter Shares are now available! 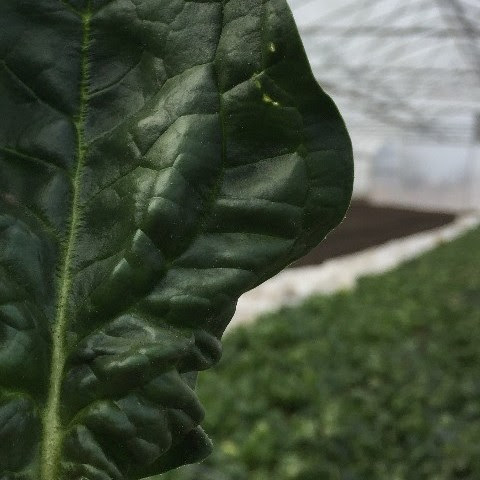 This season, our Winter Produce Shares will include a combination of frozen preserved produce, fresh winter produce and stored produce for seven (7) every other week deliveries from January through April. 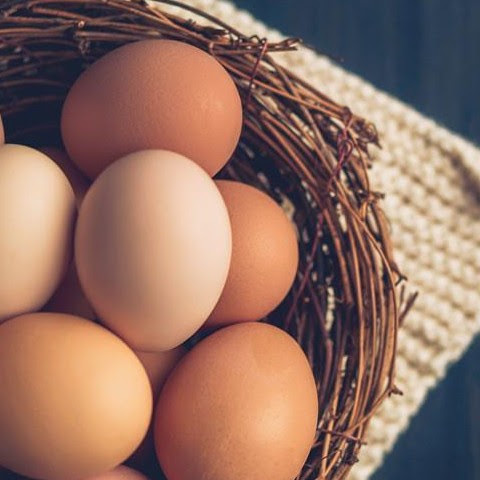 Winter Egg Shares are also available. Sign up before September 15th, and use the codewinter to save $8 on your Winter Produce Share. We encourage interested members to register soon so that we can be sure to preserve enough produce for everyone who'd like to participate. 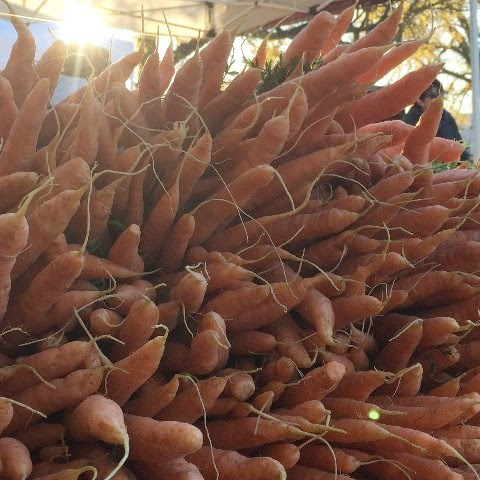 Thank you for eating locally year-round! 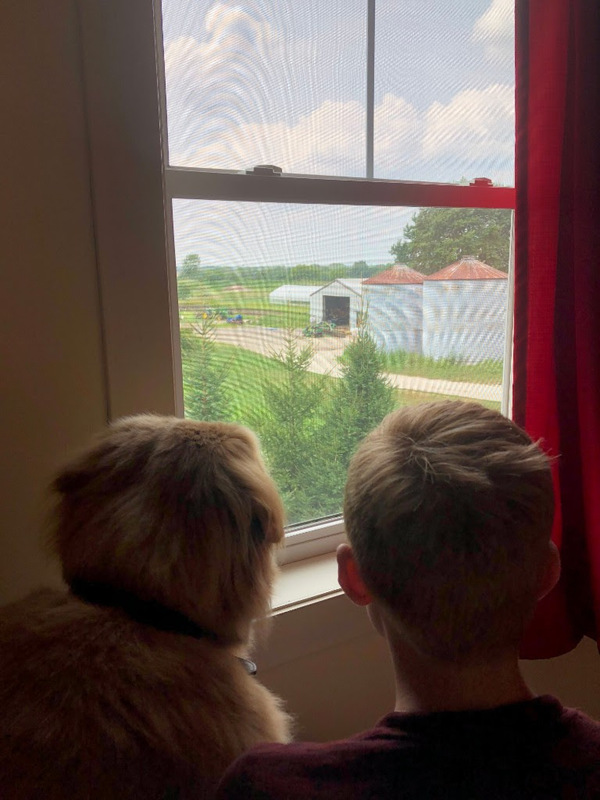 This week marks the start of school for many in our area, so mornings tend to include kids (and dogs) waking up to sounds of tractors and harvest wagons humming around the farm as they prepare for their day at school. The college students that worked with us this summer are now heading back to their studies, and new members are joining the team for the late summer and fall harvests, as well as winter preparation projects. 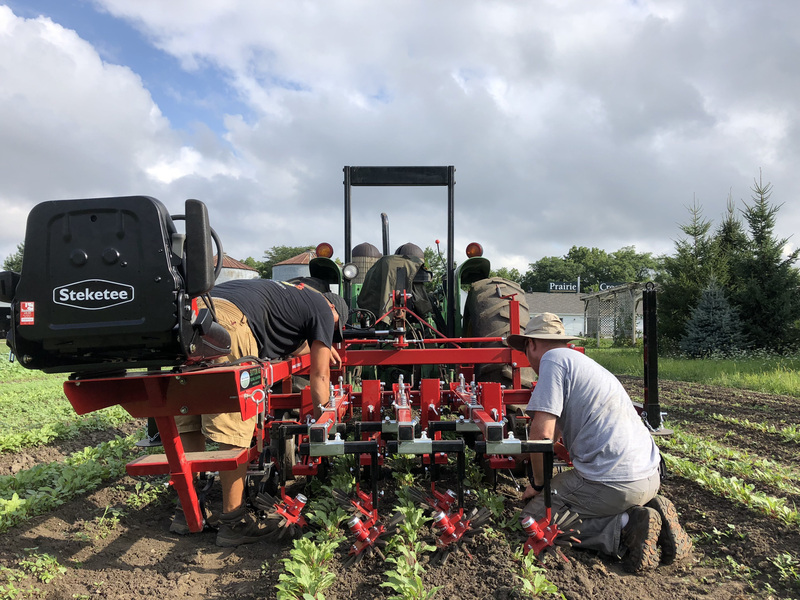 While we welcome new faces onto the farm, we're also welcoming new projects, including the ongoing finessing of our new cultivating finger weeder tool. Jeff and Tyler spend countless hours honing the set up to take advantage of the precise weeding ability of this tool. 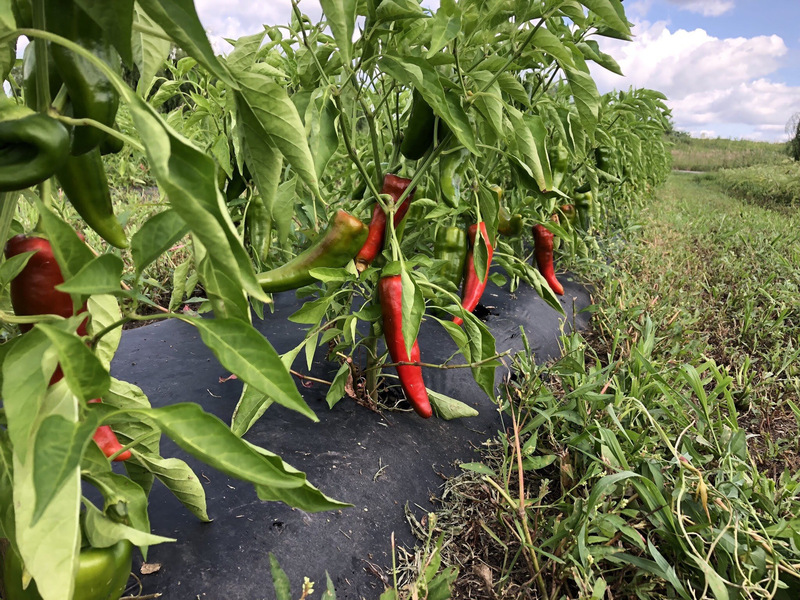 By keeping the crops weeded, the plants enjoy more access to light, water and nutrients and it significantly improves our team's ability to harvest effectively. After a busy summer, we also look forward to enjoying several upcoming farm events with everyone. All are welcomed, so please extend our warm invitation to friends, neighbors and family. 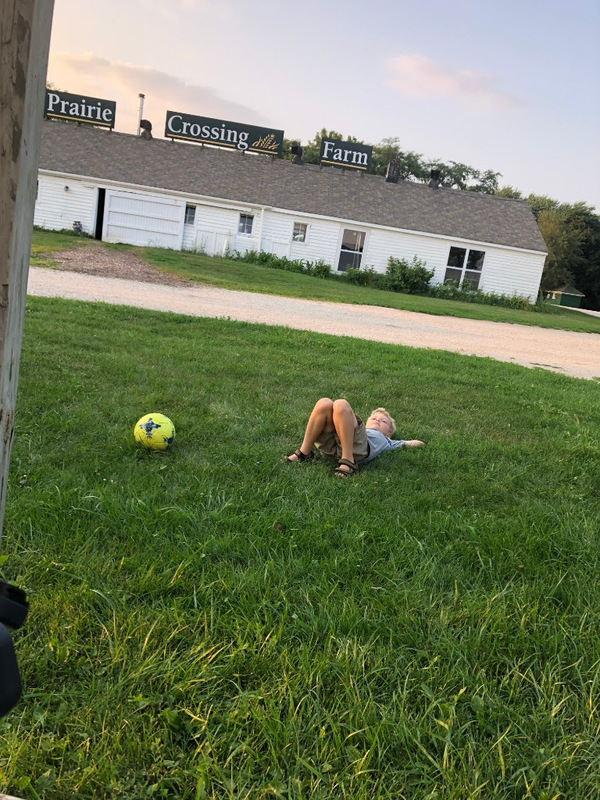 One the things that make pizza nights special is a chance to enjoy a summer evening on the farm. Evenings are wonderful time to observe the farm's happenings. You can listen to the cicadas singing loudly, watch the bats swoop to manage the mosquito population, and maybe even spot our resident owl hunting with dusk-time fly overs. We welcome you to our farm events where you can lay back, relax and enjoy the farm with us. This week's sweet Italian Frying Peppers are larger in size and great for stuffing. The harvest is at its peak right now, so each member will receive several to include in meals. Traditionally, these peppers are prepared simply with a pan sauté with in olive oil, salt and a sprinkle of parmesan. These peppers store well in plastic in your refrigerator for about one week. If you prefer to preserve, you can simply chop and place into your freezer for winter cooking. I love to roast peppers with garlic cloves and olive oil, transfer to a ball jar, filling the remaining space with oil and preserve for breads and pastas. Find a link in the recipe section for more information on this. 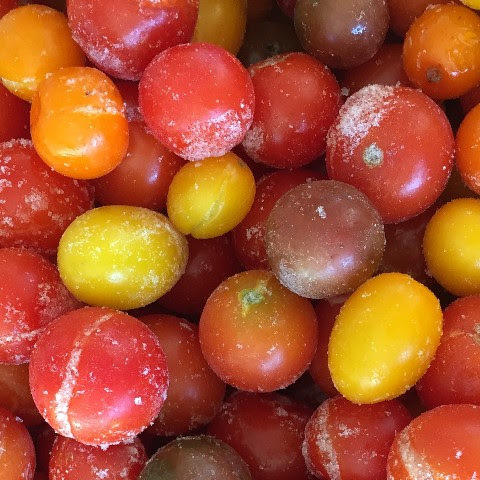 This week's fruit shares include Burbank Plums, which are a Japanese variety of plum known for its golden yellow flesh and red/yellow (almost nectarine-colored) skin. 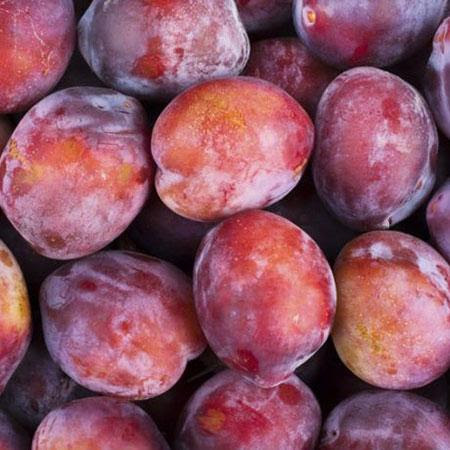 These plums are delicious for eating and we've found them to be wonderful when paired with other stone fruits in muffins and cobblers. Next Week's Harvest (our best guess)... scallions, bell peppers, grapes, lettuce, kohlrabi, parsley and more!